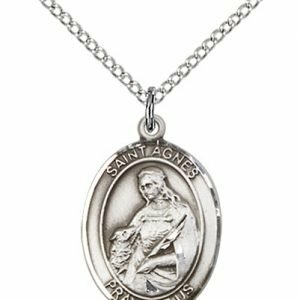 According to the Encyclopedia of the Saints, “Saint Christopher is the patron saint of America, motor travelers and one of the Fourteen Holy Helpers who appeared to St. Joan of Arc. 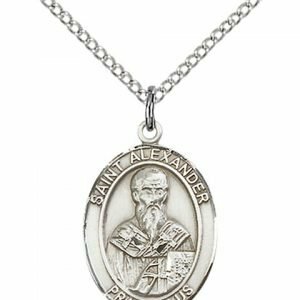 His feast day is July 25th. 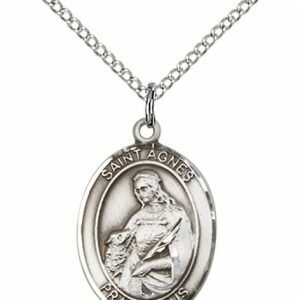 St. Christopher medals are a traditional Catholic gift item for those who travel. 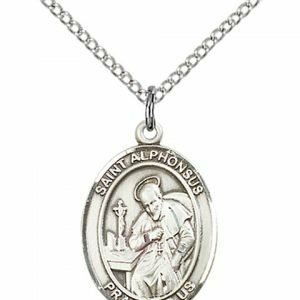 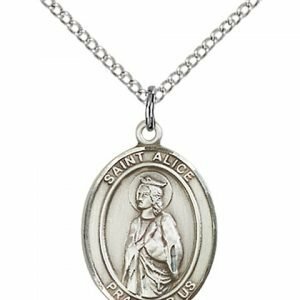 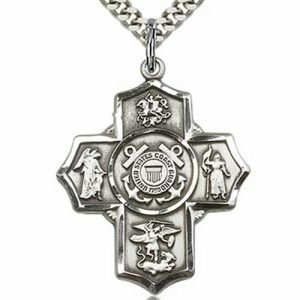 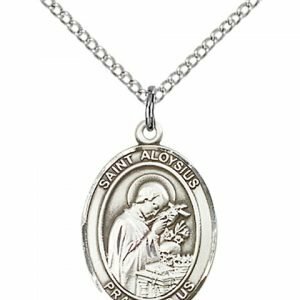 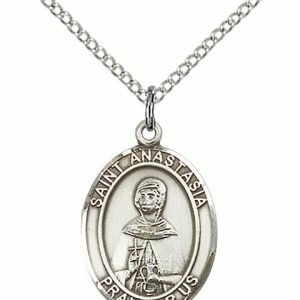 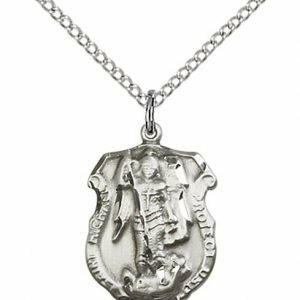 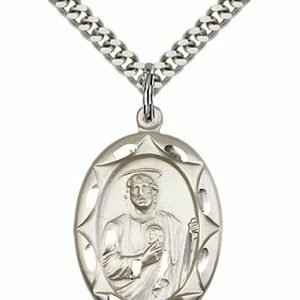 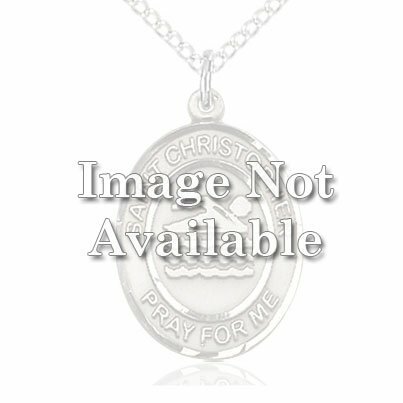 Our Catholic store is please to offer many styles of this popular patron saint medal.